Join us for the City of Austin's Open Government Symposium 2019! This one-day event brings together local government officials, open government practitioners, and community advocates to discuss current issues in open government, transparency, and ethics. Our discussion topics include transparency in policing, changes in voting, and legislative amendments to the Public Information Act. Stay tuned for a detailed schedule. This event is open to the public. Advance registration is requested to ensure adequate seating. CLE credit is available for the State Bar of Texas; more information will follow upon accreditation. The symposium will be in the Special Event Center in the Austin Central Library. Doors open at 8:00 a.m., and coffee and light refreshments will be served. Lunch is on your own, providing ample opportunity to enjoy the library’s Cookbook Café or to explore downtown Austin's Second Street District. Free parking is available at Austin City Hall at 301 W. Second Street. Paid parking is available at the Austin Central Library. Free parking is available in the Austin City Hall parking garage, located at 301 W. Second Street. Access the garage on Guadalupe St. and bring your parking ticket to the event for validation. You MUST get your ticket validated at the event to get free parking. 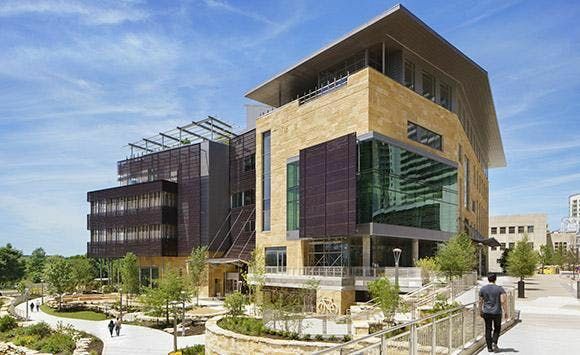 The Austin Central Library is about a five-minute walk from the City Hall garage. Exit the garage elevator, turn right onto Cesar Chavez St., and then walk straight to the library. Alternatively, turn left onto Second Street from City Hall, and then walk straight until you reach the library. Parking is available in the library garage for a fee. 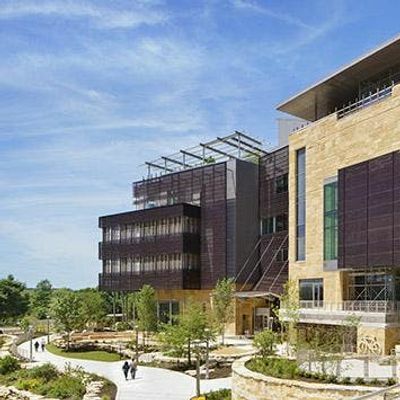 How do I access the Austin Central Library Special Event Center? You can enter the Special Event Center from the South/Cesar Chavez side of the Austin Central Library. This will be the only available entrance in the morning, prior to the library opening at 10 a.m. If you arrive to the library on the Second Street side of the building, walk down the stairs toward Cesar Chavez to access the Special Event Center. During the library's normal operating hours, you will be able to access the Special Event Center from inside the building and from the Second Street entrance. No, you do not need to bring a printed ticket to the event. Please check-in upon arrival. Where can I go to eat during the lunch break? There are numerous restaurants in the Second Street District, within walking distance of the library. The Cookbook Bar & Cafe, a counter-service eatery, is also available in the library.